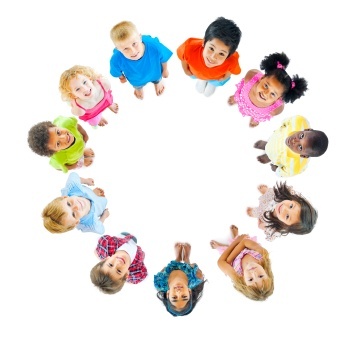 At Aromahead, we like to take a special approach to using essential oils for kids. We call it The Aromahead Approach. Have fun making these recipes! If you spend time taking care of children, you might have noticed that their hands can get a little dirty. You want them to have fun and explore the world . . . but you definitely want them to be healthy and germ-free while they do it! So it helps to carry a sink and bar of soap around. Any time kids’ hands get dirty, just set up your sink where it won’t get in the way of other people and have the child wash their hands. Just kidding! You can use a convenient, alcohol-free hand cleanser! I want to share a hand cleanser recipe made with aloe vera gel and essential oils that can get children’s hands clean and germ free even if you don’t have soap and water nearby. This recipe comes from my book, The Heart of Aromatherapy. 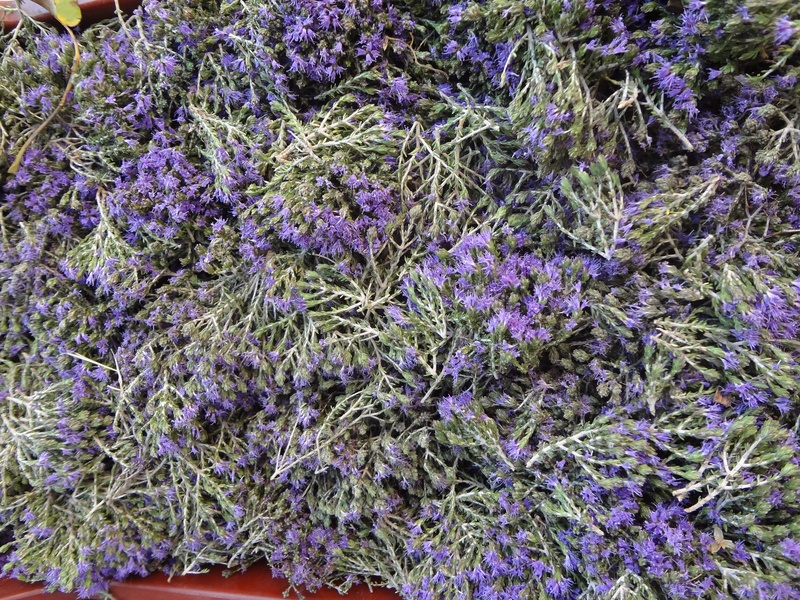 Thyme loves washing its hands frequently to reduce infections. This recipe has everything it needs (except the sink!) to cleanse and care for its hands while it’s running around town. Make this blend in a 1 oz (30 ml) bottle with a flip-top. To use it, shake out a few drops into the child’s palm and have them rub their hands together. A Great Essential Oil Earache Blend for Kids! I can remember when my friend Cary Castor was an Aromahead student . 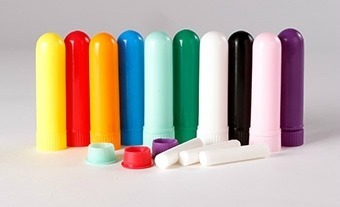 . .
Cary sells a “core” line of products that include 21 different roll-on blends with simple, descriptive titles like “Immunity,” “Sleep,” and “Digest.” It’s easy to see what each blend is for and to choose the ones that are right for you. Her oils are all GC/MS tested and 100% organic. 21 Drops has branched out and now sells things like diffusers, diffuser blends, sample packs, and bug spray. They donate to The Sierra Club Foundation, the American Botanical Council, and more. This is such a beautiful, fun line of products made by wonderful people! Go find 21 Drops at Costco or order your new favorite blend from her online store! Yuzu (Citrus junos) is a citrus fruit that’s primarily grown in Japan, where it’s very popular. It resembles a small orange, but the rind is not as smooth. Yuzu’s aroma is unmistakably citrus, and it also has floral notes that help it stand out from the crowd and put a new, complex twist on the familiar citrus fragrance. In this Essential Oil Spotlight, I’ll share some ways you can “use Yuzu” (haha, it’s fun to say that! ), such as shower gel, foam soap, and bath salts. These recipes let different aspects of Yuzu's personality shine, from its relaxing side to its more vibrant, optimistic notes. Yuzu is one of those essential oils (like Orange) that manages to be versatile, and is a good friend in both the daytime and evenings. Let's start with one of its favorite daytime blends for getting your energy going . . . 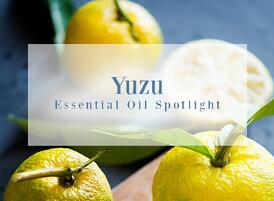 Need Yuzu essential oil to try the recipes in the Spotlight? 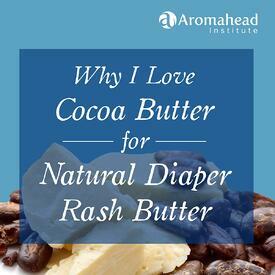 You can find it at Aromatics International! Do you know what clipart is? Clipart (or clip art) is online images made by graphic designers and artists that you can copy and paste into your own work—it’s useful for newsletters, blogs, making infographics, creating memes, and more. I want to tell you about Clipart.com, which says they have the largest collection of royalty-free clipart images online. You can “subscribe” to their site and have access to all of the images . . . but Clipart.com knows that you might not need clipart all the time, and might just be doing a short-term project. So they have “subscriptions” that last 1 week, 1 month, 3 months, 6 months, and 1 year. They also offer special pricing for people who really do use a lot of clipart, like schools and teachers. If you go to their website you can get some great ideas for how to use clipart! If you’ve never used an essential oil inhaler, you can see me demonstrate at 2:22. Kids have no problems using them.